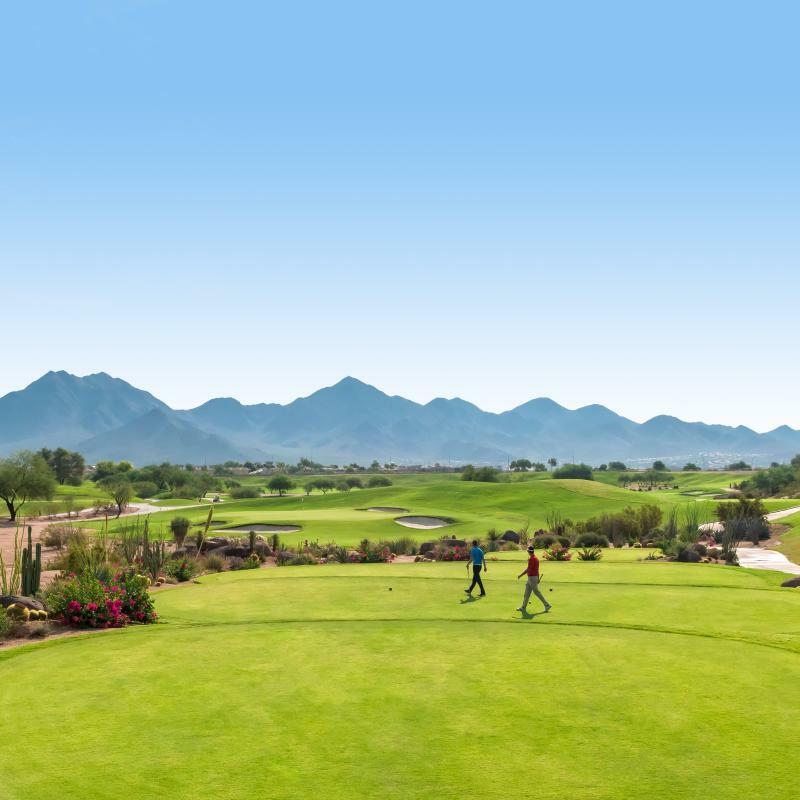 Great stories are everywhere – behind every buzz-worthy restaurant, luxury resort, must-see attraction, and even our magnificent Sonoran Desert. 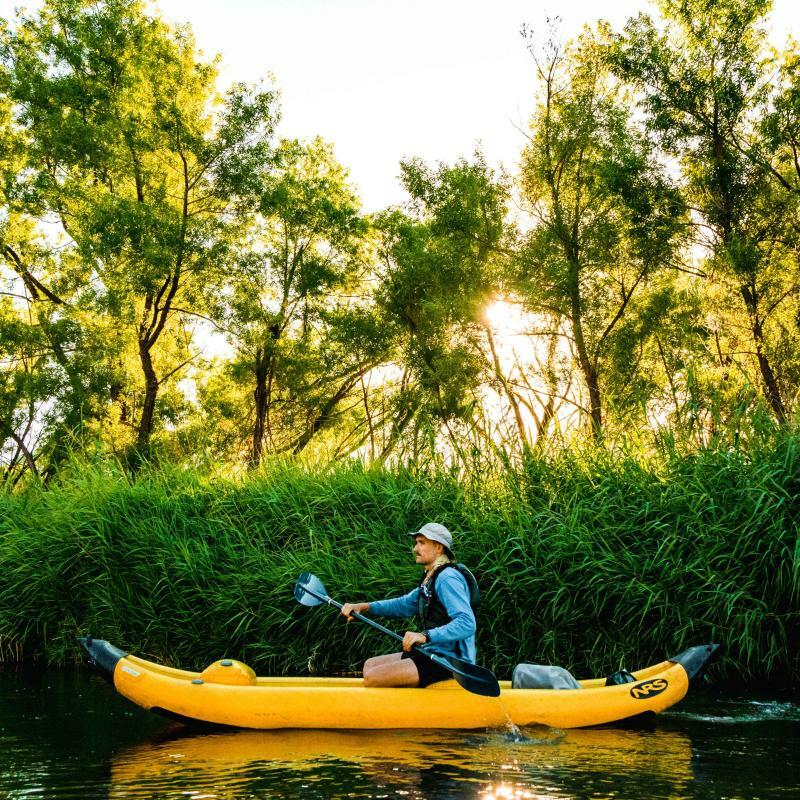 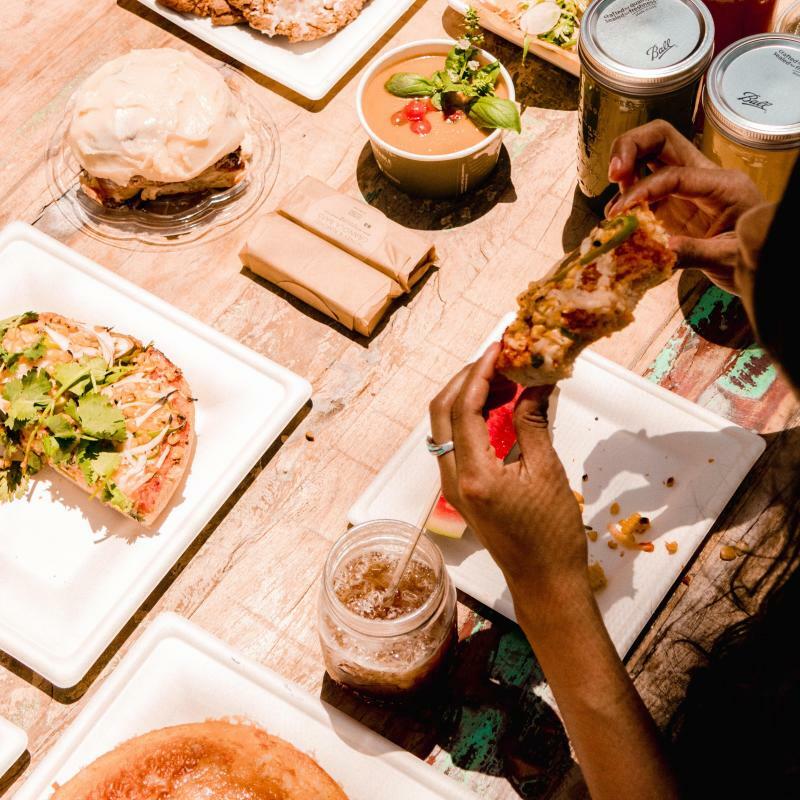 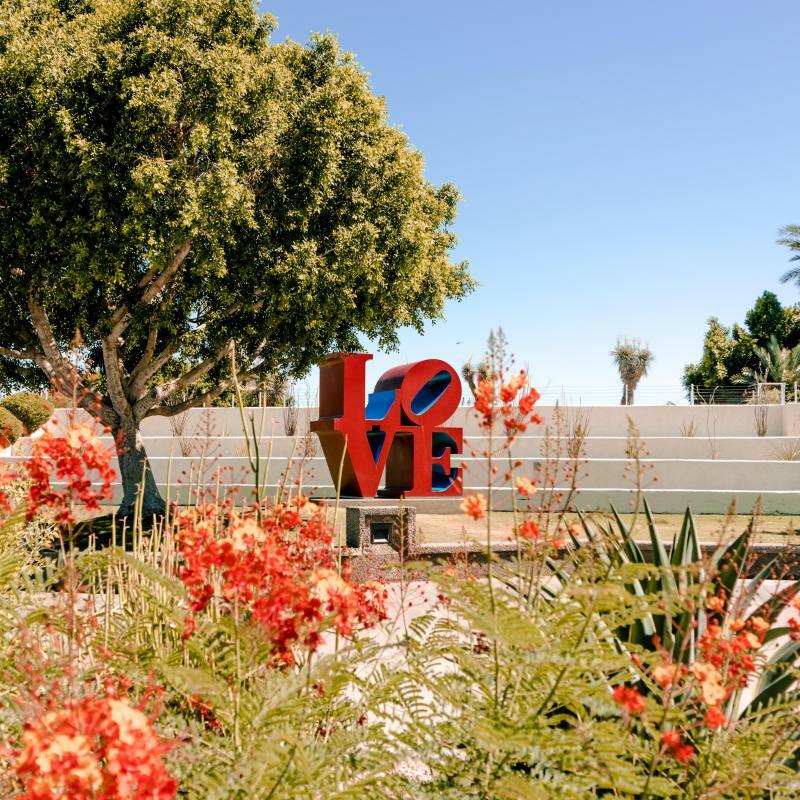 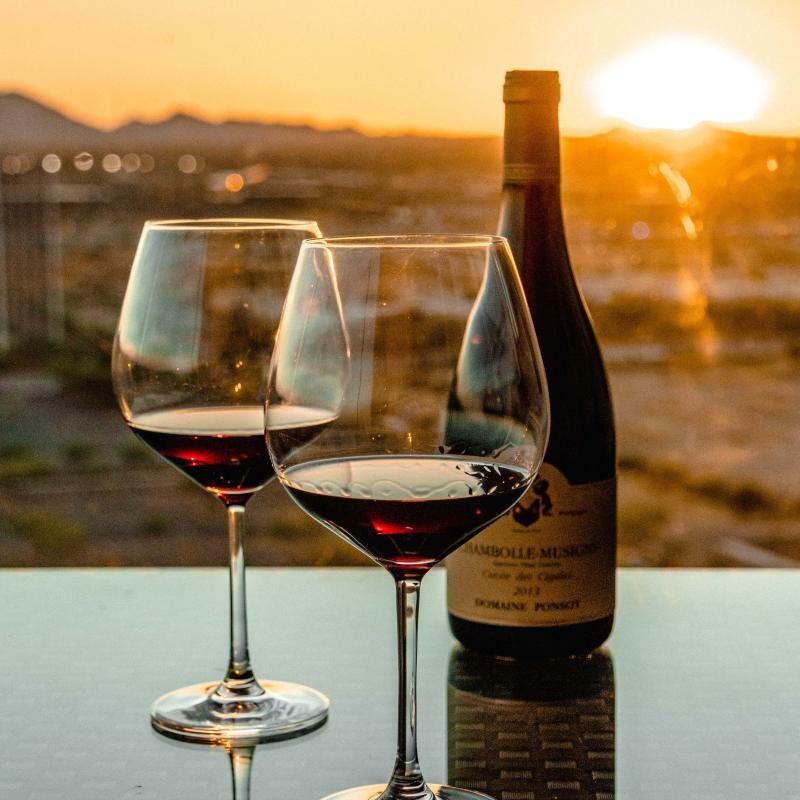 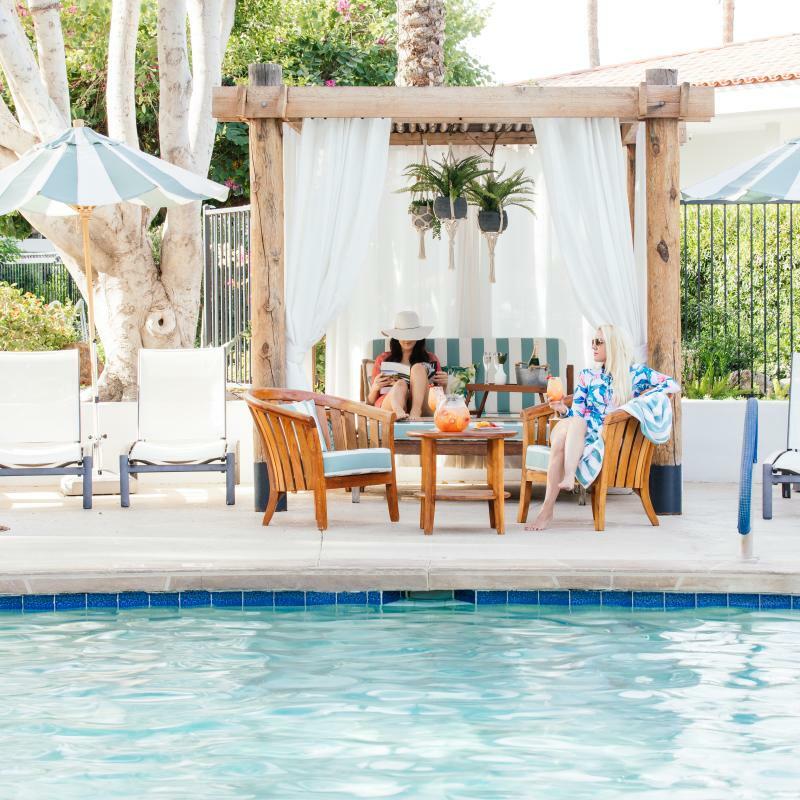 Our local experts live and breathe Scottsdale, and in the stories below, they’ll share personal favorites and insider tips to help you experience Scottsdale like the locals do. 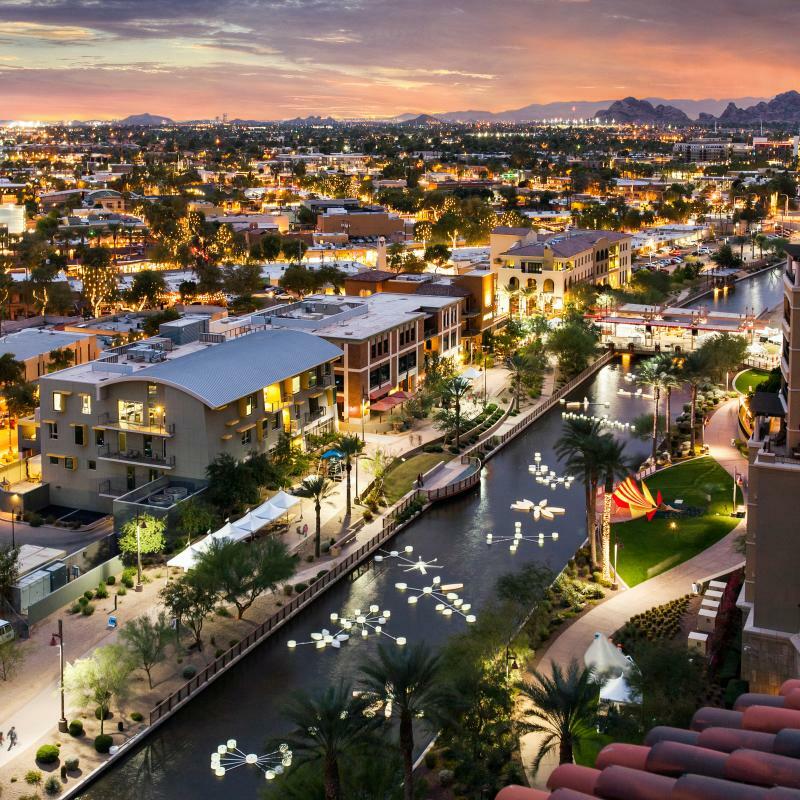 It’s everything you need to plan your perfect Scottsdale itinerary!